Frustrated by over budget and delayed software projects? The solution may be quick and easy. Large software projects are prone to delay, failure and going over budget. Have you just been accepting this as the way things are with IT, or are you curious to know if there is a better way. There is. Only using ScopeMaster can large IT projects be assessed quickly. ScopeMaster can give a (new) CIO a rapid assessment of the size and quality state of a project in a fraction of the time it would normally take. Early automated QA of requirements brings greater certainty and therefore reduces project risk. By having more refined requirements early, there will be less revisiting developed functionality and so less rework throughout the project. With clearer and more complete requirements from the outset, you can have greater confidence that your software projects will be delivered. ScopeMaster is an interactive tool for product owners and business analysts. The tool allows you to improve requirements quality early. Once improved, the requirements (or user stories) can then be imported into Jira or your favourite repository. Consequently there is minimal disruption to your development processes. When the board asks if you are doing a good job, other directors have specific metrics that they can quote. What do you have? Using ScopeMaster and functional size metrics, you can now report on a range of tangible, meaningful metrics. 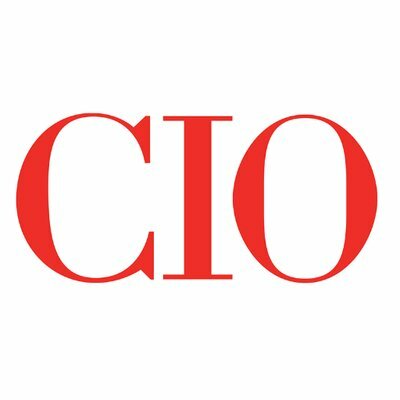 Ones that can be used to compare CIO from one business to another.